1. From the main software folder, click on [VAUXCOM.exe]. A Windows User Account Control warning box will appear. Click [Yes]. 2. Go to [Settings], then [Test Interface]. Connect the OPCOM's USB cable into your PC. Windows will attempt to install compatible USB Drivers, but the correct updated drivers will need to be manually installed. 3. Go to the [Device Manager], then go to the [Universal Serial Bus controllers] directory and uninstall [USB Serial Converter]. 4. Go to OP-COM USB V2 and update driver. Choose [Browse my computer for driver software]. 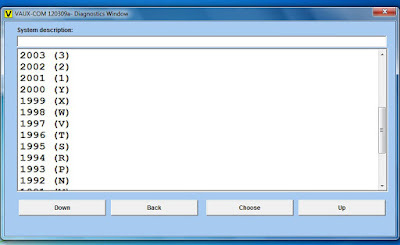 Browse and locate the driver folder within the main software folder and install the drivers. 5. 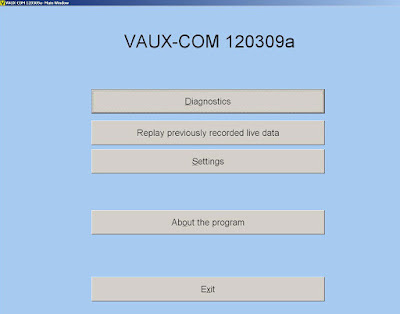 Start VAUXCOM as an administrator, go to [Settings] and then [Test Interface]. After successfully testing the interface, apply the settings and now you're ready to use the software.